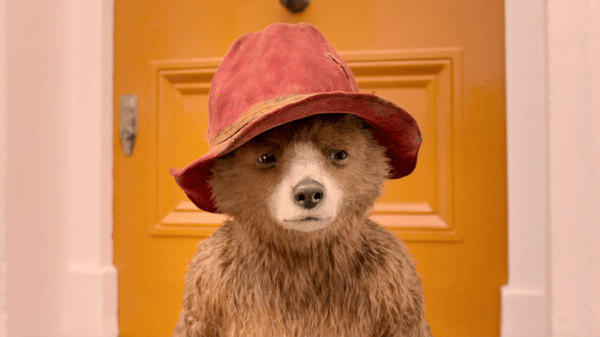 With the feature film sequel Paddington 2 on the horizon, StudioCanal has announced that it is bringing the marmalade-loving bear back to the small screen for a new animated series. Variety reports that the new show will be based on Michael Bond’s beloved Paddington Bear stories, and will consist of 52 episodes running 11 minutes apiece. Although designed to appeal to a wide audience, its primary target will be preschoolers, and it is expected to arrive in late 2018 / early 2019. The first Paddington movie grossed almost $300 million back in 2014, and its sequel is set to arrive in the UK on November 10th ahead of a U.S. release in January [watch the trailer here]. StudioCanal is also teaming up with Gameloft to release the tie-in mobile game Paddington Run.